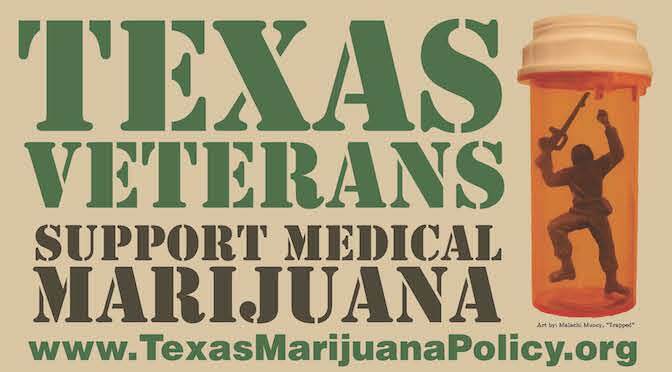 Operation Trapped is a veteran-driven campaign to support and rally Texas veterans who wish to use cannabis legally to treat their service-related injuries. You can learn more about Operation Trapped HERE. 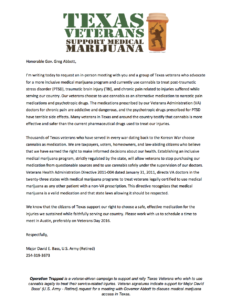 Our coalition, Texans for Responsible Marijuana Policy, is working to collect signatures from Texas veterans that support safe access to cannabis to relieve the symptoms of post-traumatic stress disorder (PTSD), traumatic brain injury (TBI), chronic pain, or other service-related injuries. Veteran signatures indicate support for Major David Bass’ (U.S. Army – Retired) request for a meeting with Gov. 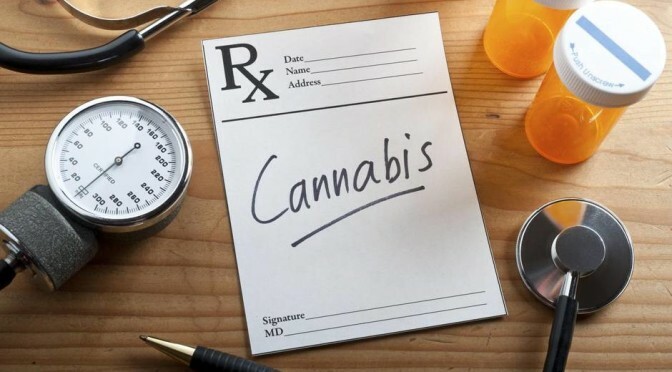 Abbott to discuss medical marijuana access in Texas. 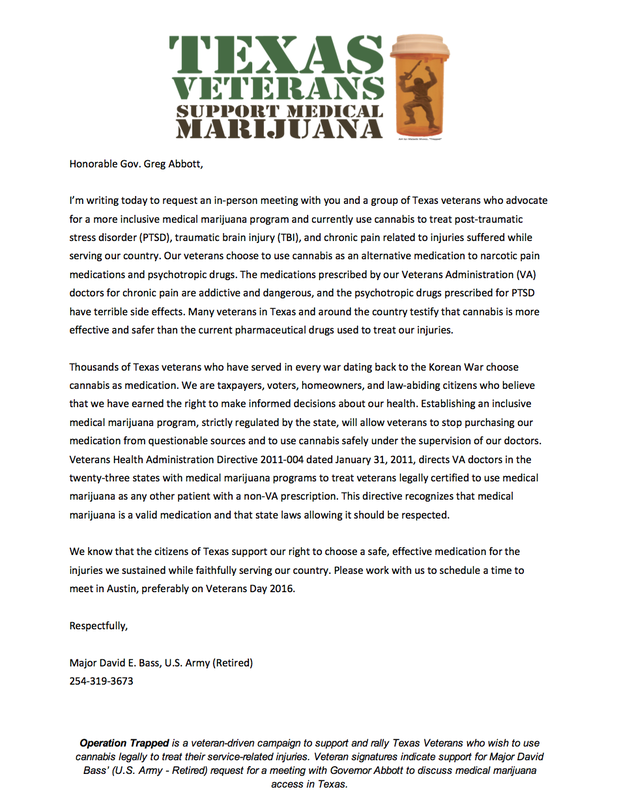 Will you help us collect signatures from Texas veterans in support of safe access to medical marijuana? 1) Share this page on social media.